GAT Creatine Monohydrate 1000 is HPLC-Certified 99.9% pure. No fillers are ever used; the only ingredient is Pure Creatine Monohydrate. Creatine Monohydrate is a naturally occurring metabolite found in muscle tissue. Creatine acts as a powerful ergonomic aid playing an essential role in energizing muscle tissue and enhancing athletic performance. Creatine may increase strength gains by helping to increase muscle torque, improve endurance and delay fatigue. None. 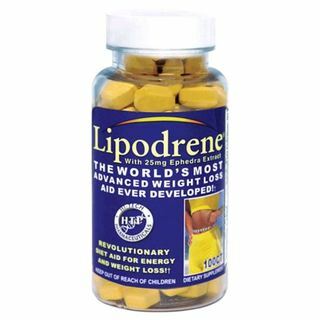 Contains absolutely no fillers, excipients, or added substances. Take 1 serving daily. Mix each scoop with 4 oz of water and drink. For faster results, see left side panel. Consult your physician prior to using this product if you are: under 18 years of age; pregnant; nursing; trying to become pregnant; taking medication; or have a medical condition. Keep out of reach of children.